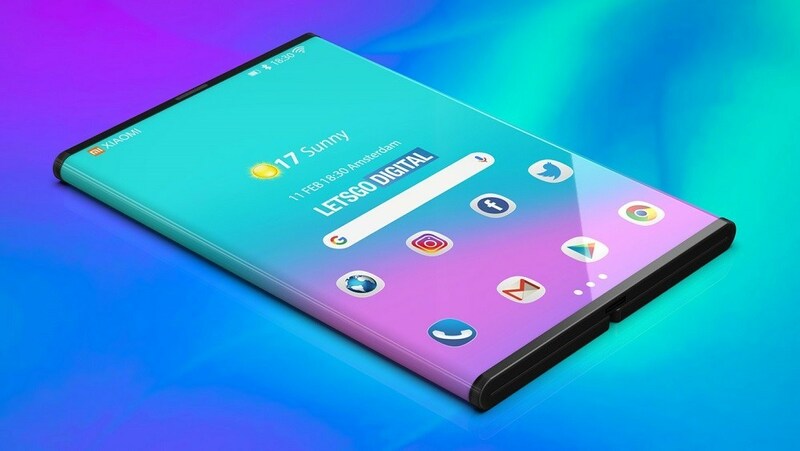 Foldable smartphones are the next big thing in the smartphone segment in the world and is expected to bring a breath of fresh air in the already saturated market. Many companies are in different levels of making their own foldable devices. While a few are already out, they have given an idea that foldable devices are not going to be easy on the pockets of the gadget lovers. But Xiaomi might be the one to differ. The Chinese company is all set to unveil its own foldable device in the upcoming months under the massively competitive market. 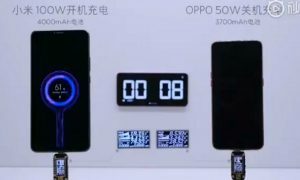 While the company is already aware of the competition, reports say that the device will cost US$999 which is about half of the price of other foldable devices in the market. A number of foldable smartphones have already been introduced during the MWC. 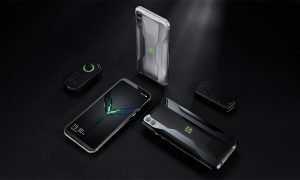 Companies like Energizer have showcased their takes on the technology while the ones that had caught everyone’s attention was the Mate X by Huawei and Galaxy Fold by Samsung. The devices might be different but still have something in common, their price. The Mate X has been priced at $2600 MSRP while the Galaxy Fold has been priced at $2000. At the same time the buyers are not expecting the foldable devices to be cheaper but Xiaomi has always kept its bar at this level to attract more gadget lovers in to its radar. The foldable device by Xiaomi is yet to get a name but there are reports that it might be named as the Mi Flex and Mi Fold. 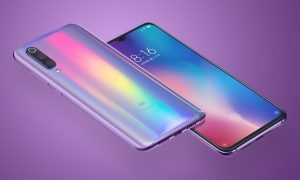 However, phone enthusiasts should not expect much from the Xiaomi foldables when compared to the Mate X or the Galaxy Fold. The Xiaomi foldable devices will not use OLED panels made by Samsung but will surely offer a good price in terms of its performance ratio like it has been a trend with the Chinese company.